Dr. Stephen W. Speeg serves as chief medical officer of The Carpenter Health Network. A certified hospice medical director, Speeg has more than 23 years of hospice, palliative, and post-acute care service. Previously, he ran his own private internal medicine and pediatrics practice in Baker. He also has served as chief of staff and chairman of the quality assurance committee of Lane Memorial Hospital in Zachary, and clinical instructor of internal medicine at Earl K. Long Hospital. Speeg is a member of the American Hospice Association, the American Academy of Pediatrics, the Southern Medical Association, and the American Academy of Hospice and Palliative Medicine. He is American Board of Internal Medicine eligible and has recertification pending with the American Board of Pediatrics. A graduate of Southeastern Louisiana University, Speeg earned a degree in internal medicine and pediatrics from Louisiana State University Medical Center in New Orleans. He completed his residency at Earl K. Long. 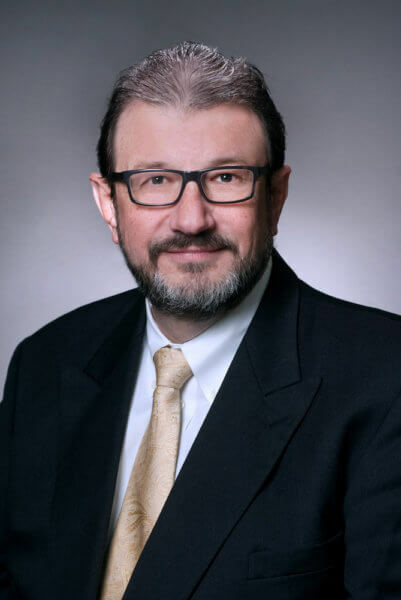 As chief medical officer, Speeg guides medical policy to ensure continuity of care throughout The Carpenter Health Network continuum, and he works as an advisor and leader for the medical staff throughout the network.